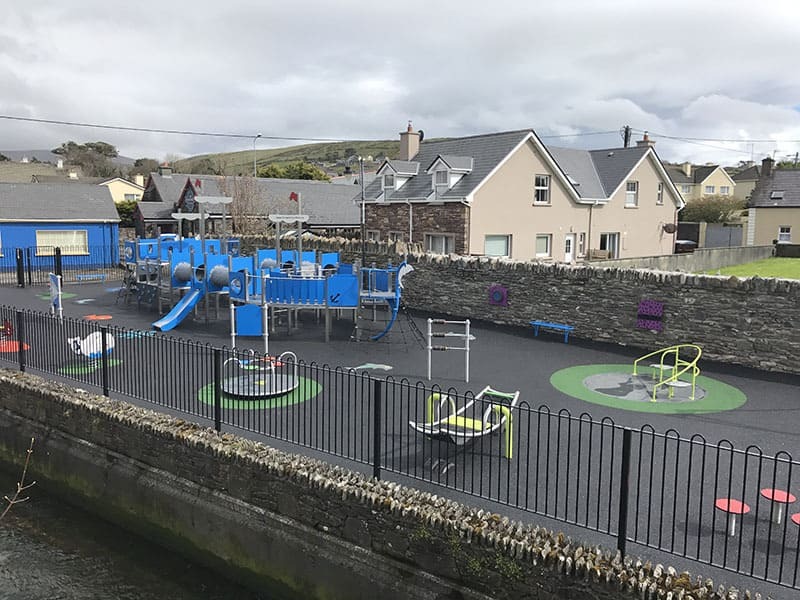 Our Team at Browne Brothers will visit with your representatives on location and discuss what your aspirations and requirements for the area space needed for the playground. 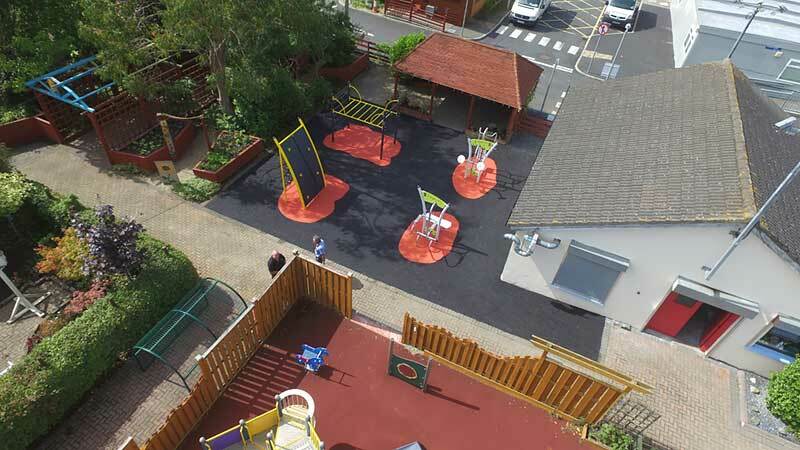 We will provide recommendations based on budgets, landscape area size and extra advice based on our experience including playground and surface safety. 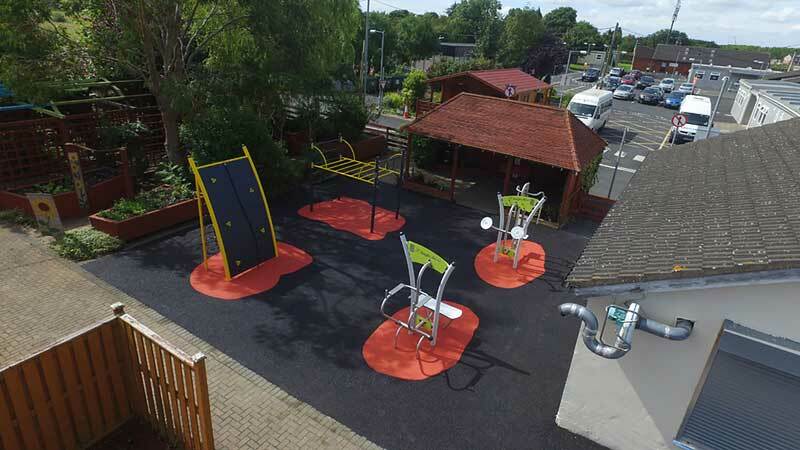 From the information gathered from our site visit/consultation our design team will create a childrens’ playground space specifically designed to meet your needs. 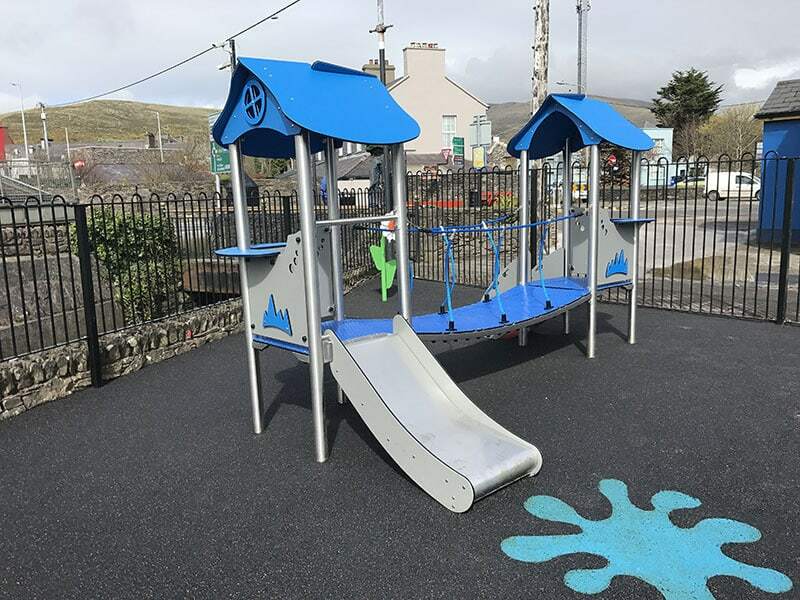 It is at this stage that the appropriate playground equipment and materials including the wet pour suface will be chosen, and other site specific factors are taken into account. 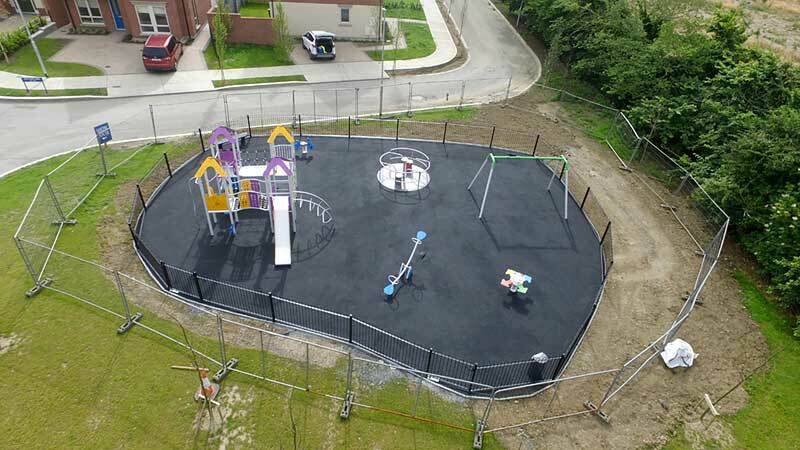 Our dedicated installation team at Browne Brothers Site Services will arrive and create the playground which you have funded and helped to design. 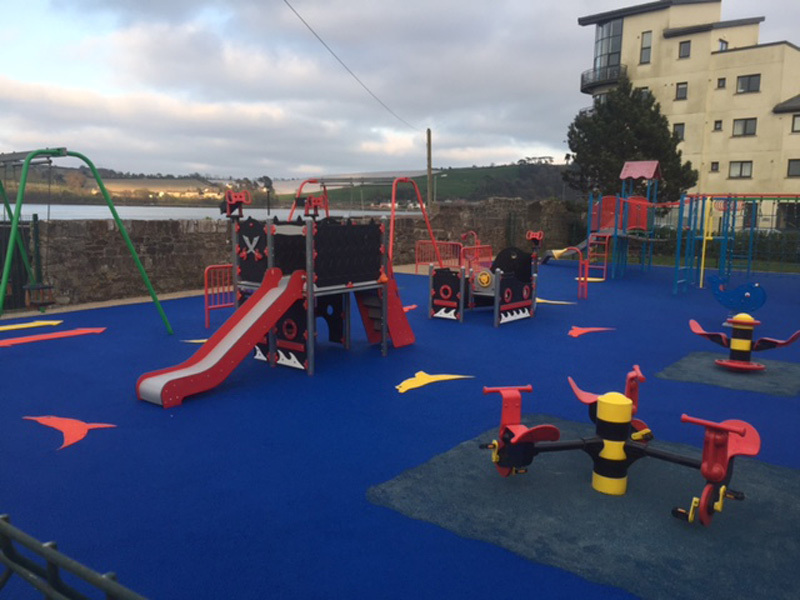 Our teams are fully trained and qualified to transform your ideas into reality as well as providing recommendations for your play area. 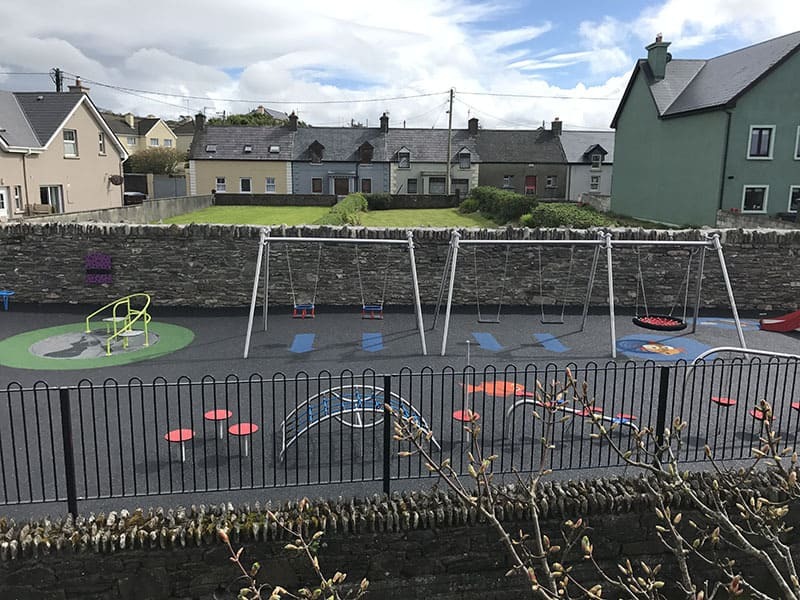 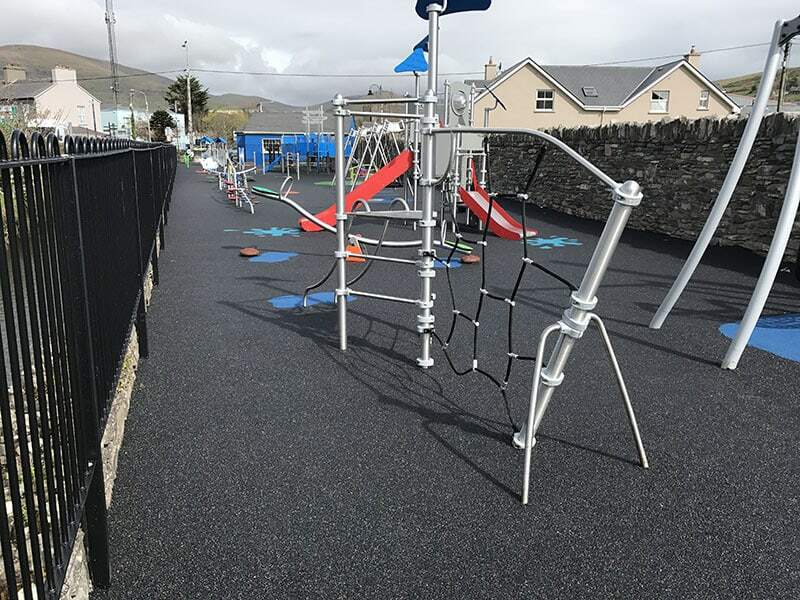 On completion of the works, an inspection of all of the playground equipment is carried out by Rospa, who are an Independent Body who carry out regular inspections for Local Authorities, Community Groups, Schools, etc. 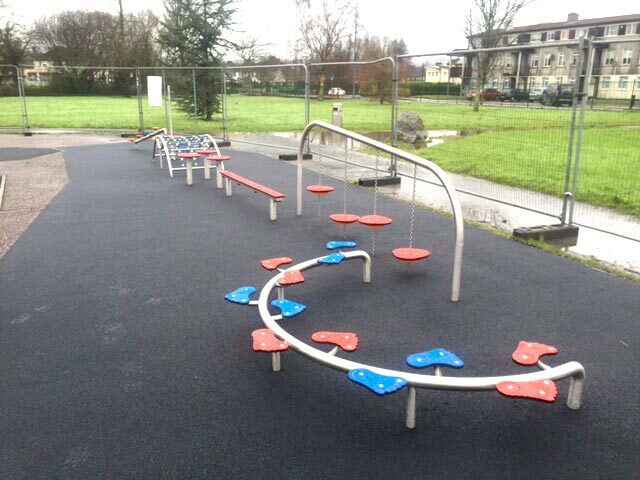 This will ensure all work is carried out to the highest safety standards. 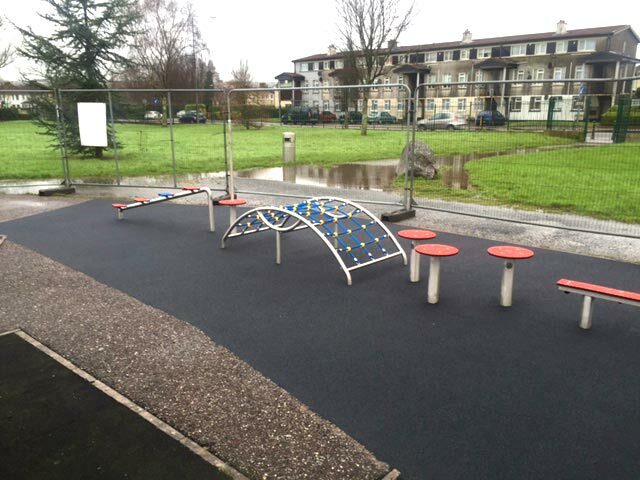 Playgrounds are designed for children and over time you can expect normal wear and tear or in some cases vandalism. 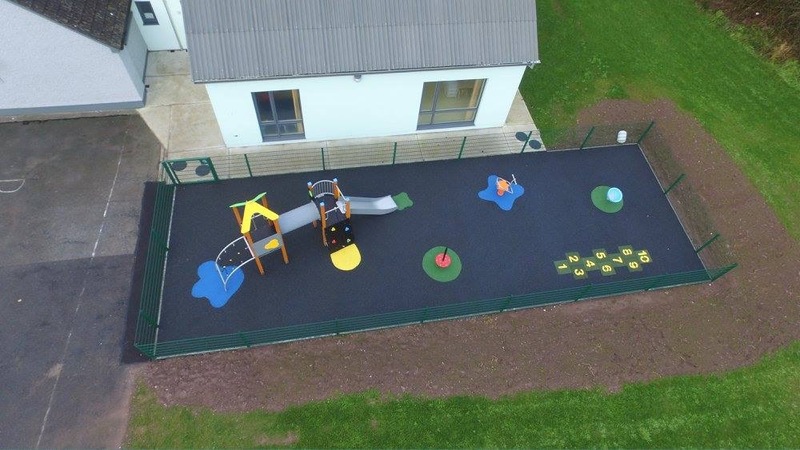 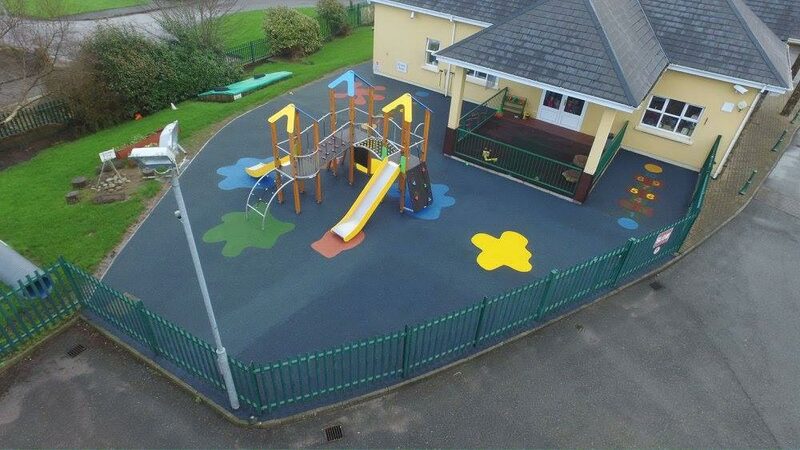 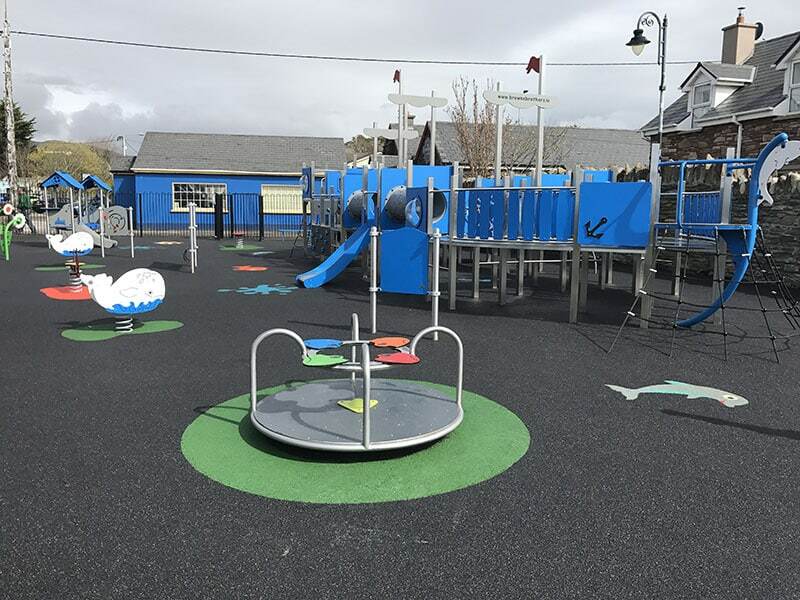 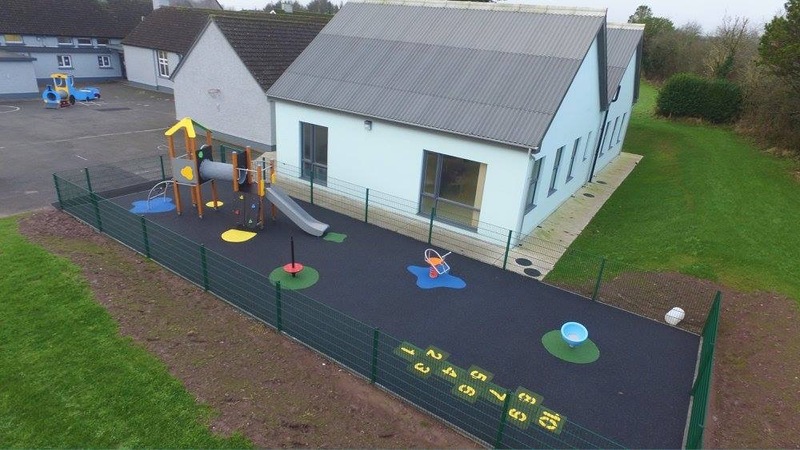 Browne Brothers offers you a complete service, from playground design, equipment, surface graphics and long term playground maintenance and repair. 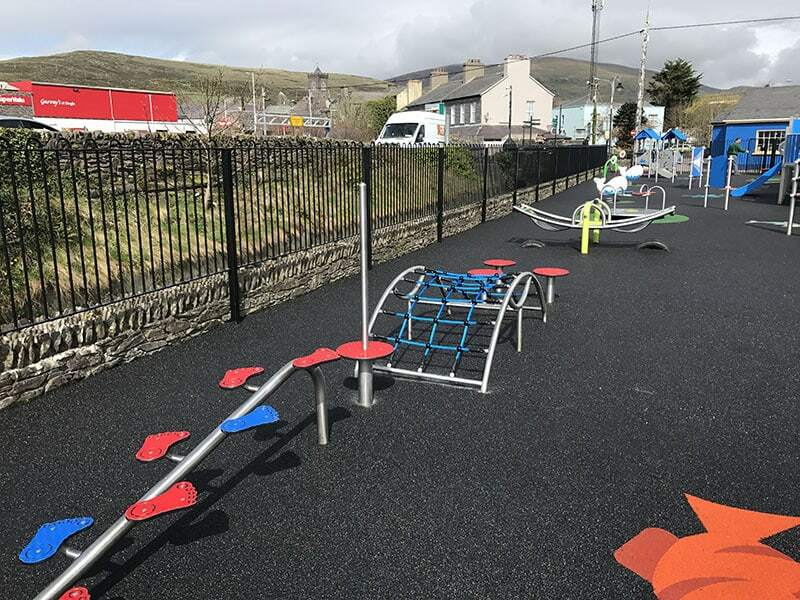 It is essential to look after a playground regularly to help maintain its life and keep it safe for children while still impressing its visitors.